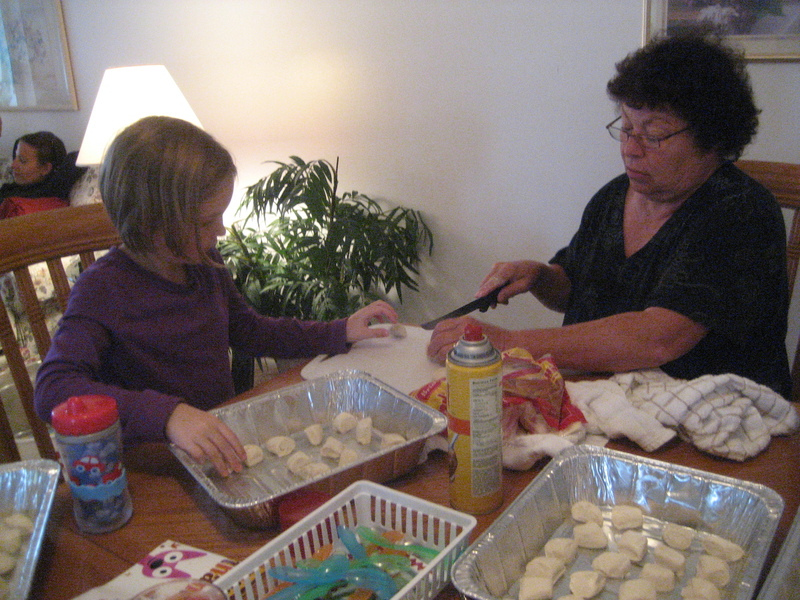 The Princess came downstairs for dinner tonight, took a deep, sniffing breath, and said, “BUBBLE BREAD! I smell it! !” She then proceeded to eat at least four pieces and only stopped because…well, because this mean mommy thought she’d had ENOUGH! I avoided making bubble bread for years. I think I had tried once way back and over-cooked it. That made me skittish. However, this year, I conquered my fear. I have made bubble bread successfully at least three times in the last month. It’s really quite easy!! So, I thought I’d share it with you. 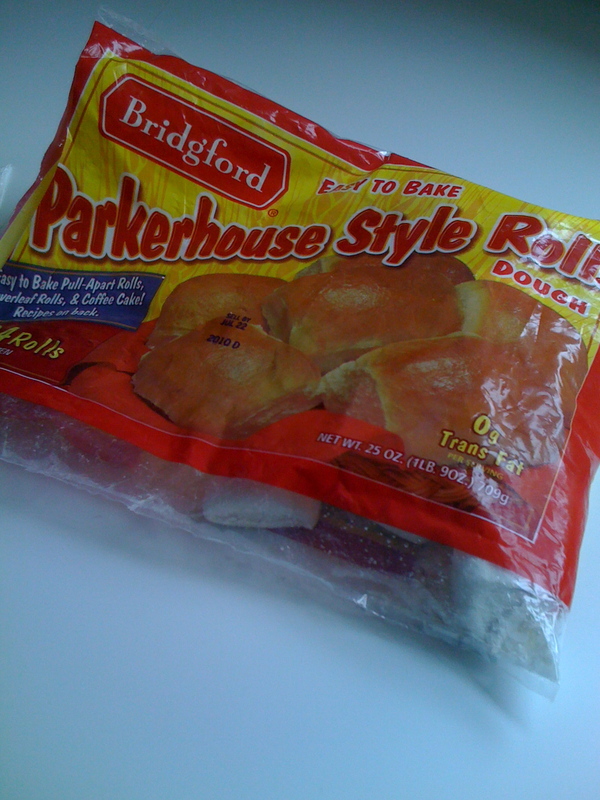 A bag of frozen parker house rolls. I use these and use half a bag at a time. 1. Decide how many rolls you want to make. I typically use a 9×13 pan and make 24 rolls. 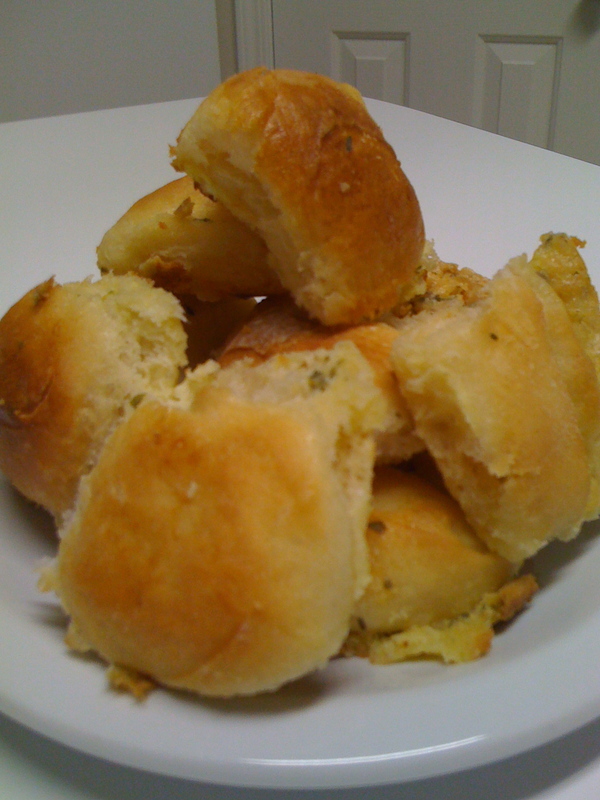 Remove half that number (’cause you’re gonna cut them in half) of rolls from bag of frozen rolls. Put the rest back in the freezer for another time. 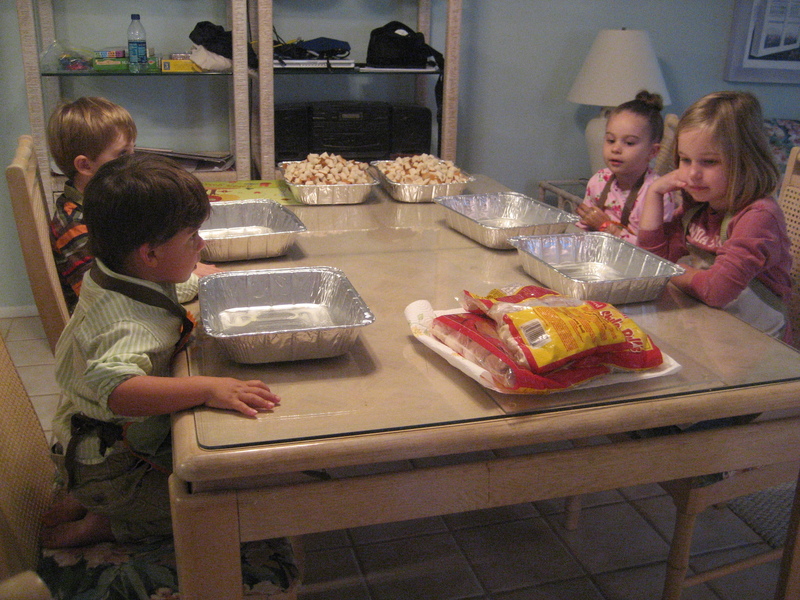 Let them sit on the counter for a few minutes while you get out the pan and spray it with cooking spray. 2. Cut each roll in half and place them in rows in your pan. Spread them out as much as you can and let them sit. They can sit for hours. If I’m ahead of the game, I get them out in the AM for the evening meal. Today, I remembered around 1:30 and got them out. They didn’t get as poofy as I like them to be, but they were good enough to make the Princess happy. Here they are about two hours into sitting. 3. When you’re ready to bake them, turn the oven to 350 so it can preheat. 4. Melt the butter in an bowl or glass measuring cup. Add the egg, parsley, garlic powder, and salt, and mix it up. (The measurements given are for 24 rolls. If making more, increase these ingredients.) I use a fork for mixing. You get this nasty goopy, yummy mess. 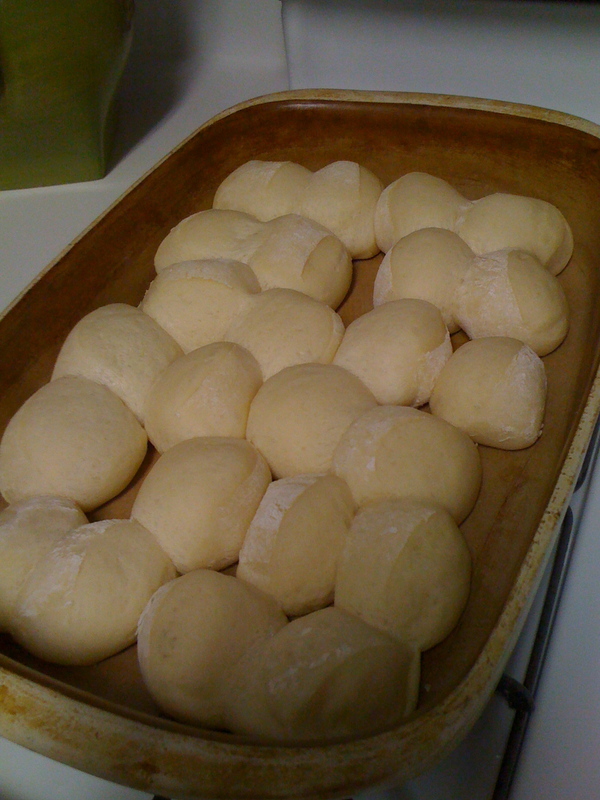 Pour that evenly over all the rolls. The rolls are gonna sink a bit – don’t worry about it. They get poofy again in the oven. Here they are all gooped up. 5. 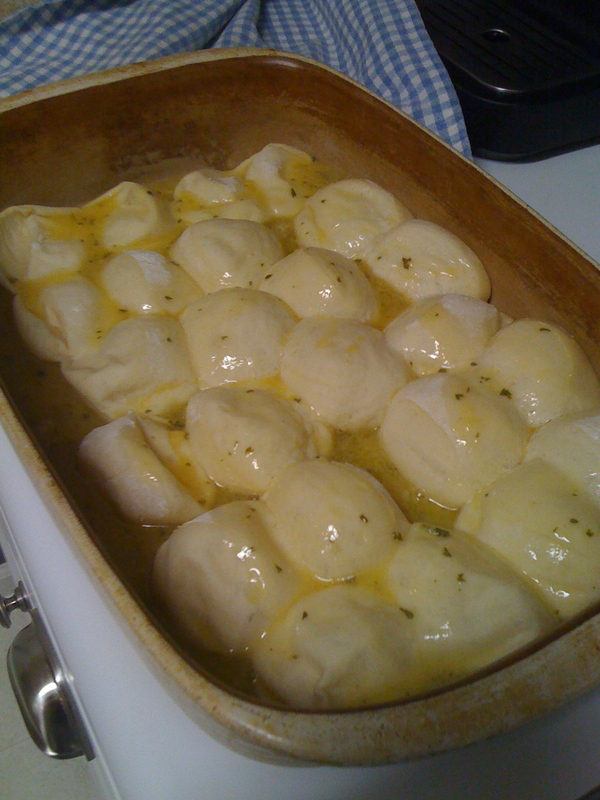 Place them in the oven for 20 minutes. The tops will be a nice light brown. 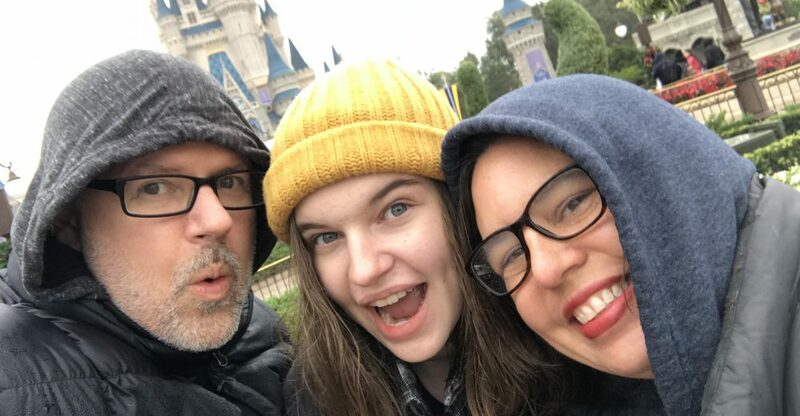 You don’t want a dark brown because then you’ve got really crispy bottoms and your daughter accuses you of burning the bubble bread, which is a major offense apparently. 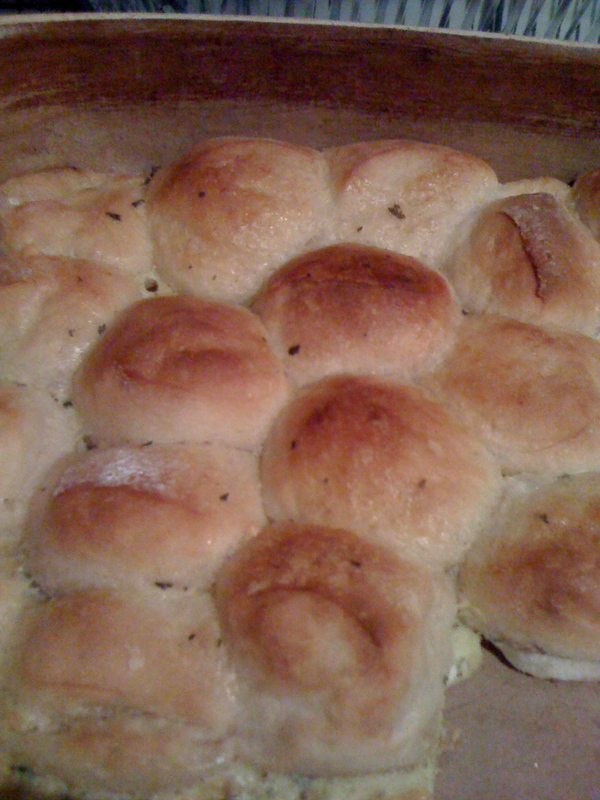 There ya go – bubble bread. You know you want to make some. You know you do. I would also like to state that this was made completely from my pantry. As in, everything was already in my house, and I didn’t have to shop. I’m loving cleaning out the pantry and freezer! Linked up to Ultimate Recipe Swap. This entry was posted in Cooking, Recipe by Kathy. Bookmark the permalink.